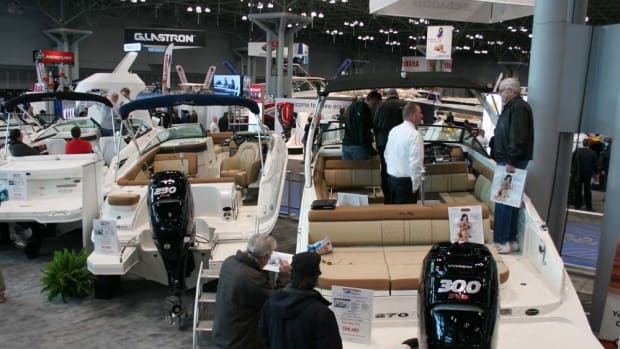 The Progressive Insurance New York Boat Show, held annually in January, is the oldest boat show in the nation. 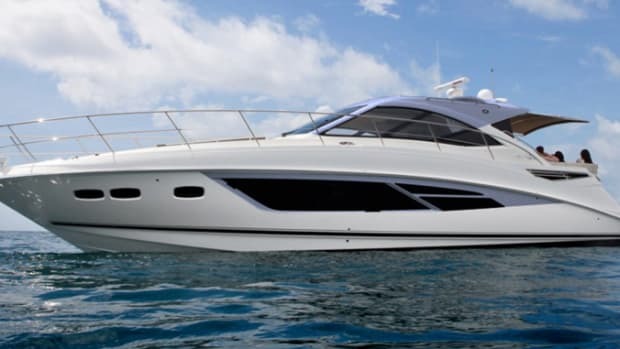 The four-day event features everything from yachts and cruisers to bass and pontoon boats, and from canoes and kayaks to fishing boats and personal watercraft. 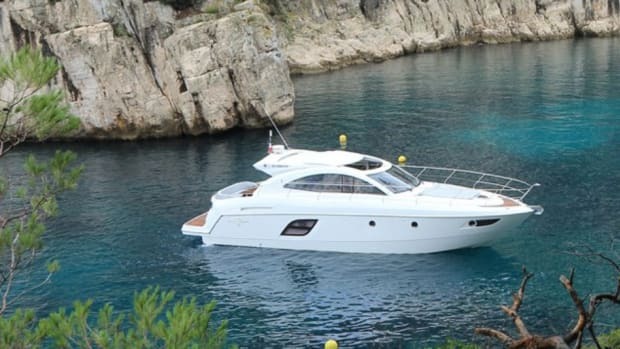 It also has marine electronics, engines and fishing gear. Organizers say sales were strong. 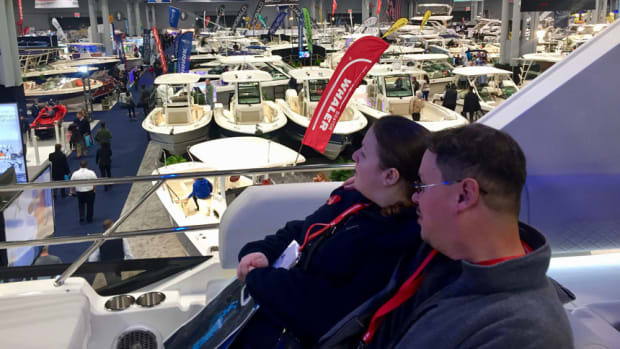 Outboards, center consoles and larger boats were the trends exhibitors saw during winter show season. 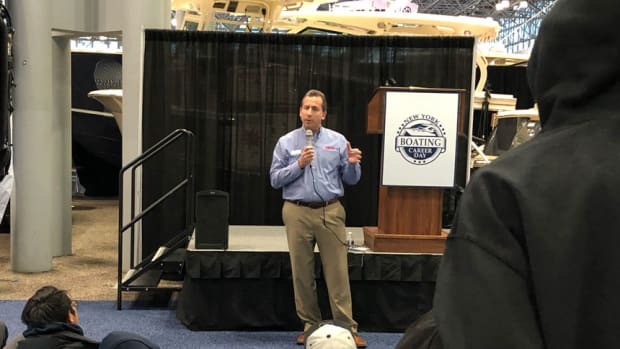 Around 120 students learned about marine careers as workforce shortage continues. 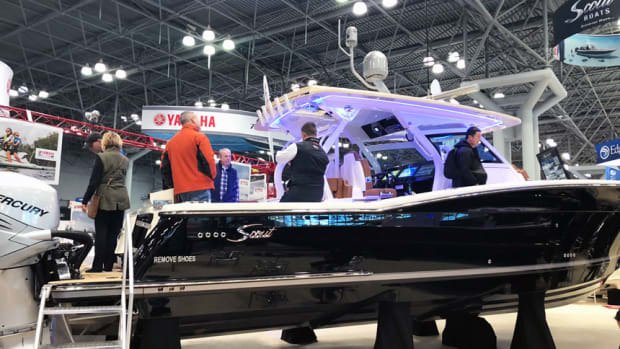 The Progressive New York Boat Show opens today and runs through Sunday at Jacob K. Javits Convention Center in Manhattan. 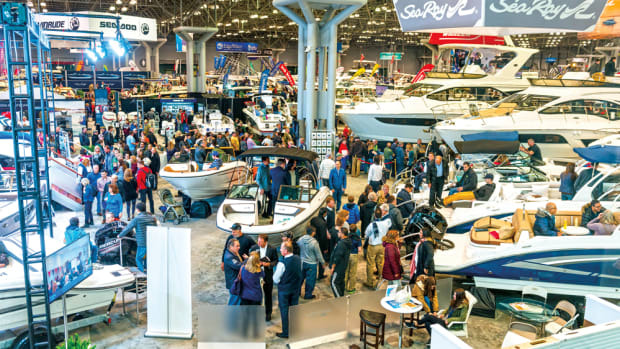 The 113th Progressive New York International Boat Showwas strong, despite attendance being off slightly from last year, several of the 300 exhibitors said. 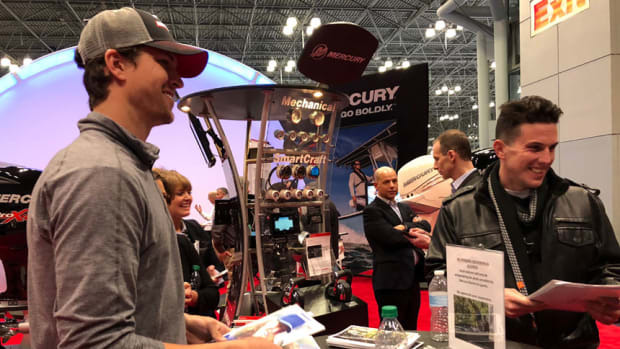 New York Mets All Star pitcher Jacob deGrom was at the 113th Progressive New York International Boat Show to talk about his passion for fishing. 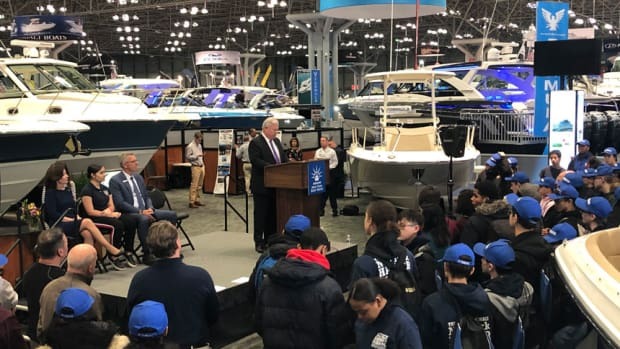 National Marine Manufacturers Association president Thom Dammrich rang the closing bell at the New York Stock Exchange on Wednesday to mark the kick off of the 113th New York International Boat Show. 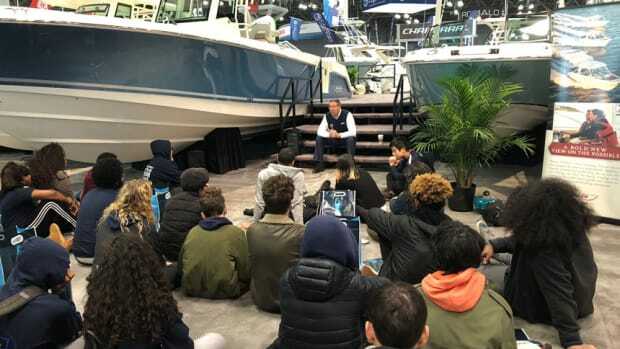 The Progressive New York International Boat Show hosted its first career day, inviting about 100 marine high school students in the area to hear from industry veterans and tour the show. 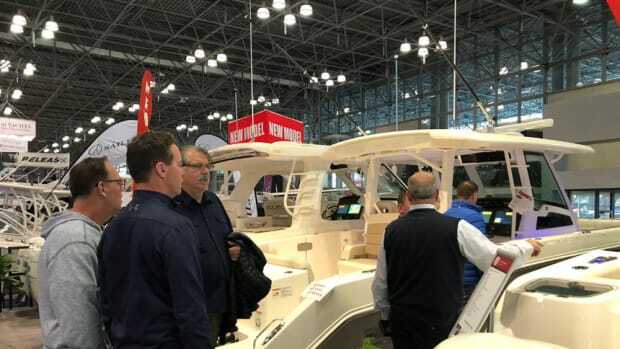 The Progressive New York Boat Show is underway at the Jacob K. Javits Convention Center in Manhattan, and dealers had positive feedback across the board. 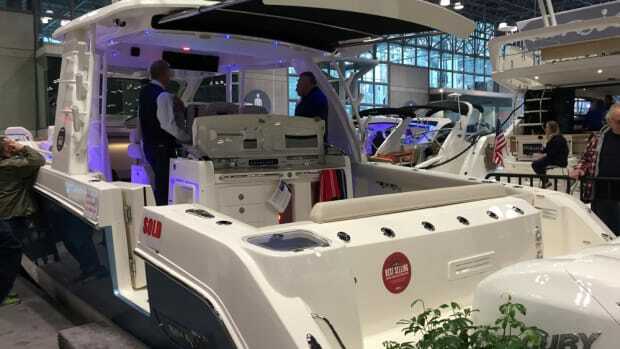 The 113th annual Progressive New York Boat Show, which started today at the Javits Center in Manhattan, will run through Sunday. 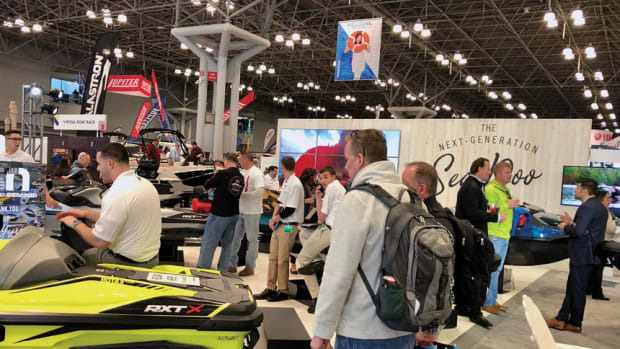 The 113th annual Progressive New York Boat Show, set for Jan. 24-28 at the Javits Center, will hold its first New York Boating Career Day in an effort to address the industry’s growing workforce shortage. 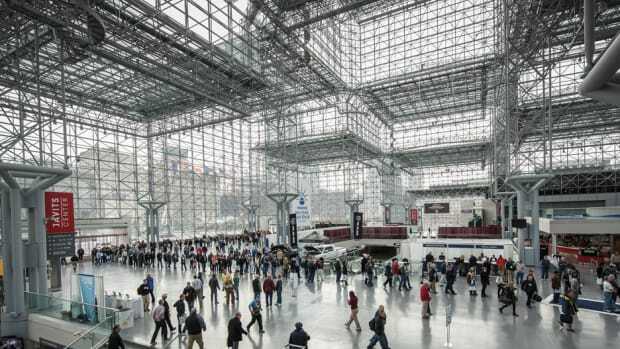 The show’s dates this year — Jan. 25-29 — helped draw throngs to the Javits Center in Manhattan. 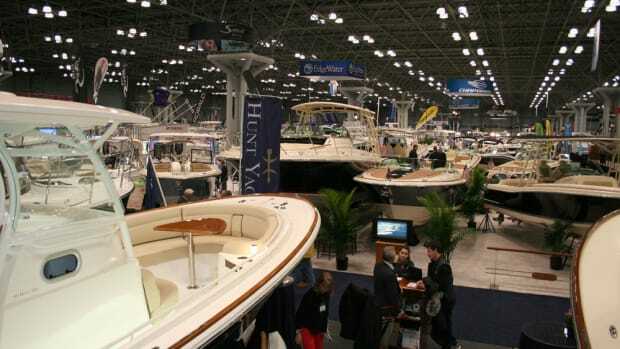 The 112th annual New York Boat Show opens Wednesday and runs through Sunday at the Javits Center in Manhattan. 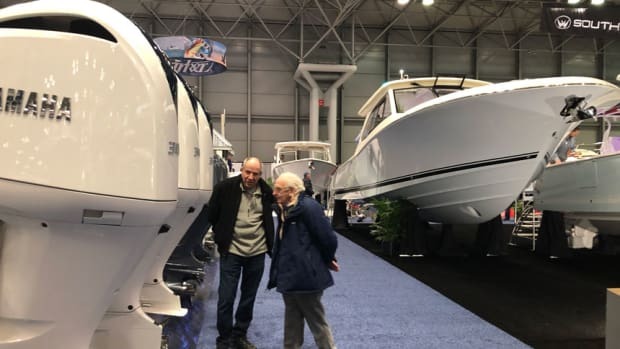 People stood in line Wednesday at the Jacob K. Javits Convention Center in Manhattan, waiting for the New York Boat Show to open at noon. 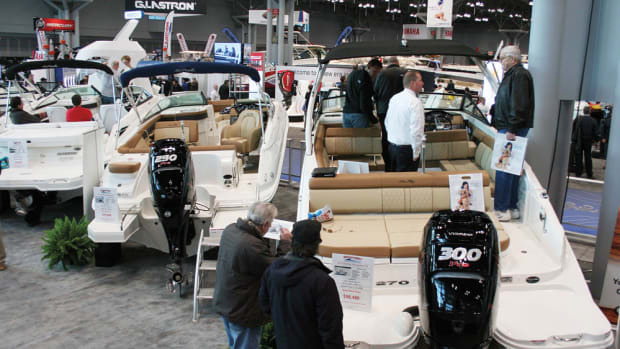 Tens of thousands of boating and fishing enthusiasts are expected to attend the show, which runs through Sunday.